Walmgate, running south-east for 600 yards from Foss Bridge to Walmgate Bar is first recorded c.1080 as Walbegate, perhaps from a person called Walbe. No. 4 Walmgate was acquired by the Trust in 1986. 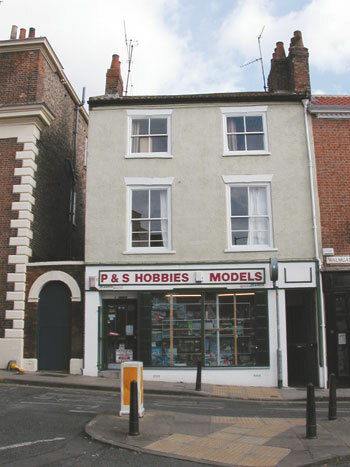 It has three storeys and was built in the second quarter of the nineteenth century. The front has been much altered with a modern shop front and rendering above, and the original interior arrangement has also been destroyed.